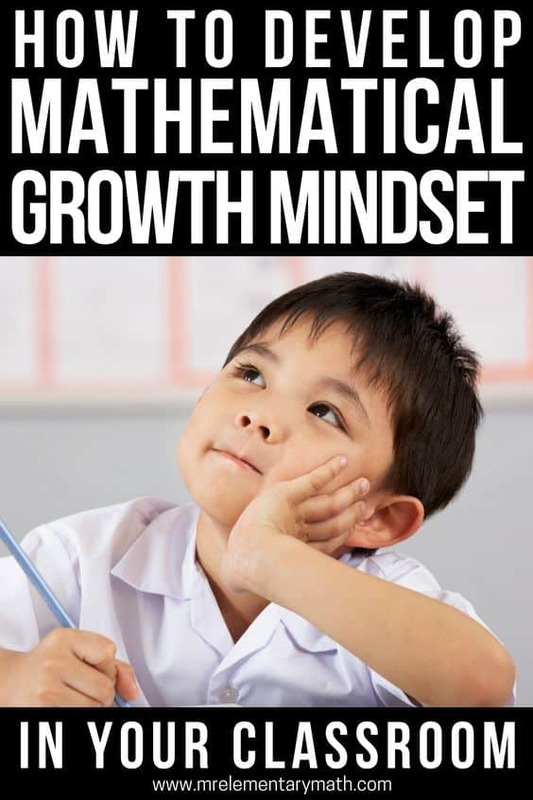 Growth Mindset is a hot topic, but what is it exactly and how does it relate to math? Growth mindset is the belief that you can develop abilities through effort and hard work. In relation to education there are certain key characteristics of a growth mindset. 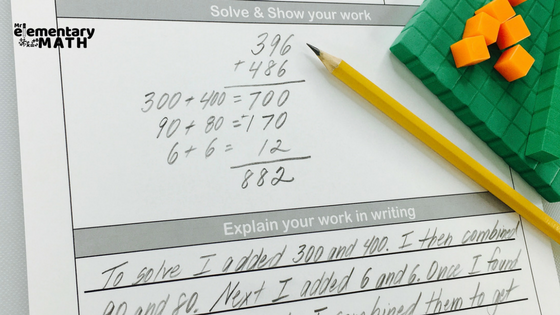 Math teachers, does any of this sound familiar to you? 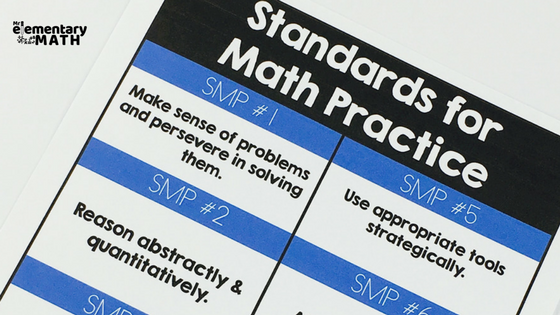 If not, let’s check out the Standards for Mathematical Practice. 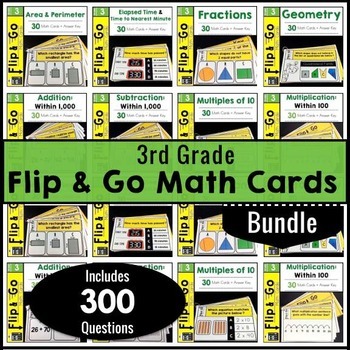 These standards are a part of the Common Core Standards. However, instead of a content focus they highlight what good mathematicians do. To sum it up neatly, both growth mindset and the Standards for Mathematical Practice favor process over getting the answer. The real question on a lot of teachers minds is: HOW do you get kids to persevere? In my experience, you can’t just say “PERSEVERE” and be done. 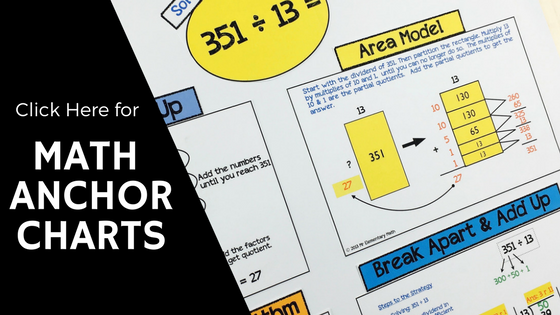 In order to be successful, students need tools and strategies to pull from and work through a challenging problem. 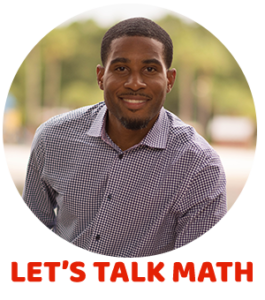 So let’s talk about 5 tips that you can use in your classroom to support a math growth mindset. Think-alouds are so important and are oftentimes overlooked. 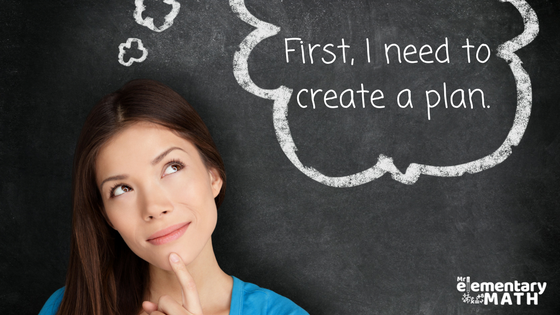 If we want our kids to develop a growth mindset we must model what that looks like. 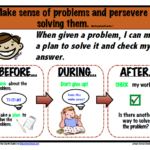 Make a habit of showing your students how you would solve a problem and add in growth mindset principles of effort and perseverance. 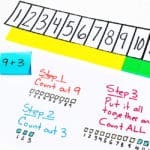 Select problems or questions that have multiple solution paths and/or multiple solutions. 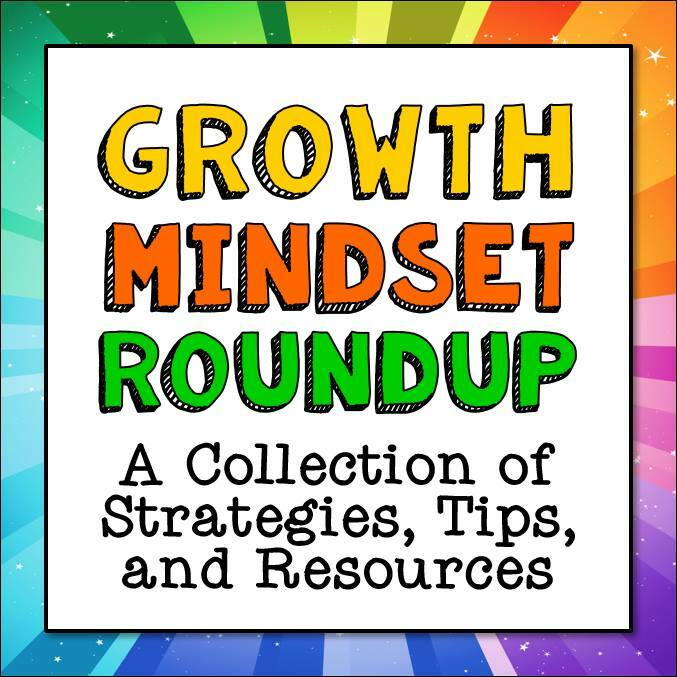 Open-ended questions or problems are especially good for encouraging a growth mindset because the process becomes more important than the answer. Giving your kids the time to work with others will build their problem-solving arsenal of strategies because they will be learning new ways to solve problems from each other. 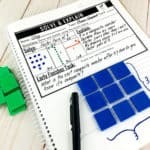 I don’t know about you, but on more than one occasion one of my students was able to explain their problem solving strategy to another student better than I could. 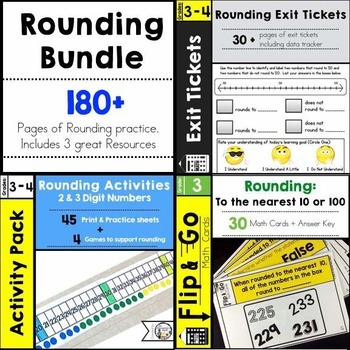 You can also give team points for things such as effort and accountable talk, in addition to getting the correct answer. After students work with a partner, spread the love! 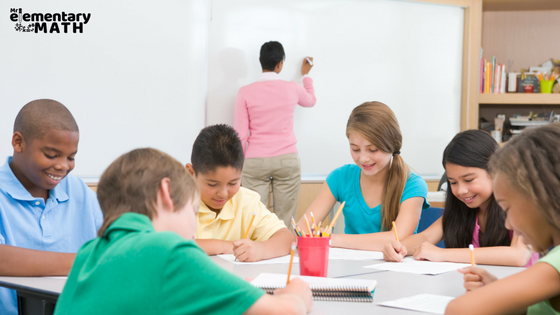 Call on selected students to share out and justify their answers to entire class. The key for rich discussion is creating a safe environment where your kids will want to share, even if they are unsure of their answers. Celebrate the process, even mistakes. YES! In fact, mistakes are valuable because we learn from them. 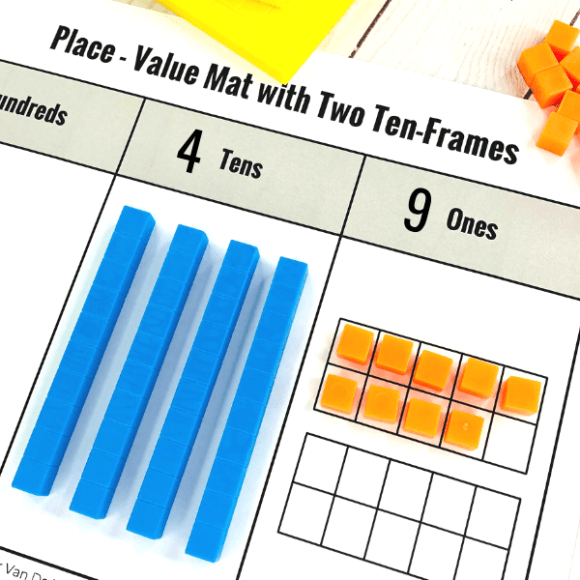 I created this FREE recording sheet that you can use in your classroom to help build a mathematical growth mindset in your classroom. 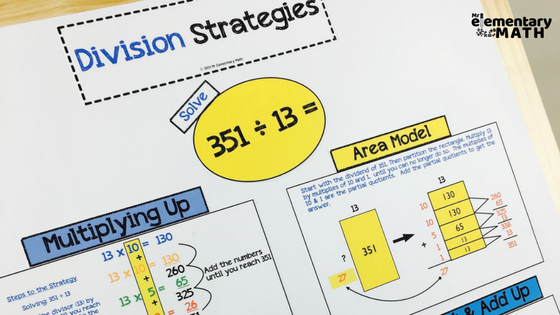 And if your kids need a visual reminder of math strategies they can use when problem solving, check out my Math Strategy Anchor Charts. 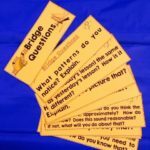 These easy to make posters serve as a great student reference tool for solving open-routed and open-ended questions.